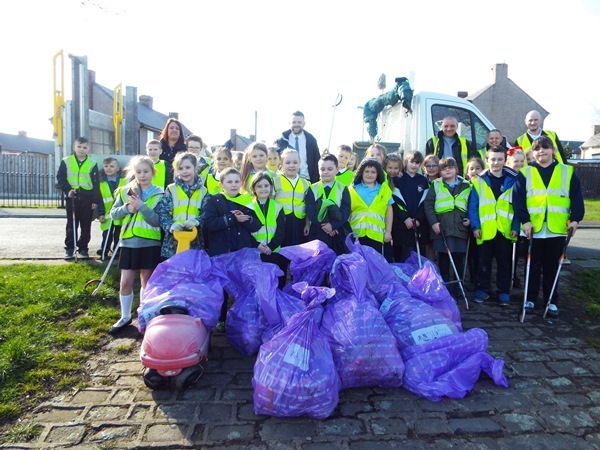 Ten, year five children arrived with an excellent attitude to help WDH’s Central Landscape and Neighbourhood Team pick up litter and plant bulbs. They spent over two hours working together to make the park look more presentable for the tenants living around the area. 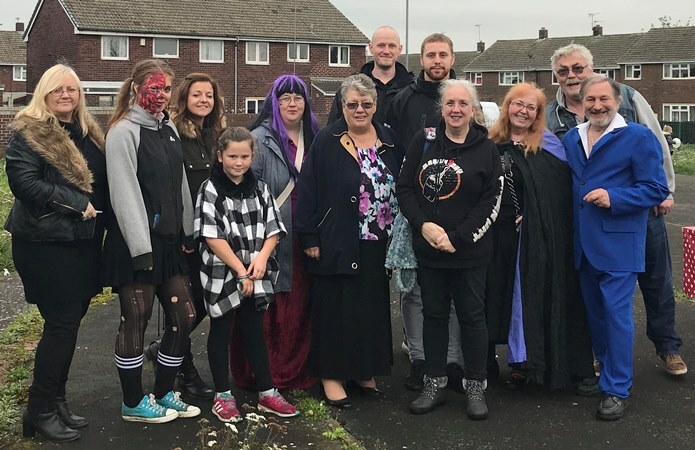 Monkhill Park was highlighted by residents, as an area that could benefit from small scale environmental improvements. After visits and consultation with a number of neighbours is was decided to thin out the planting on the hedges and replant with a variety of interesting shrubs and plants. 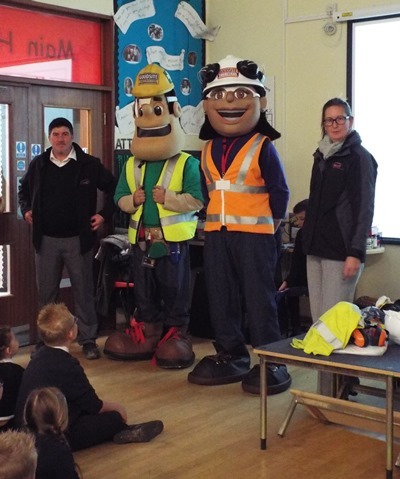 WDH is always keen to work with local residents as part of their Love Where You Live (LWYL) initiative.